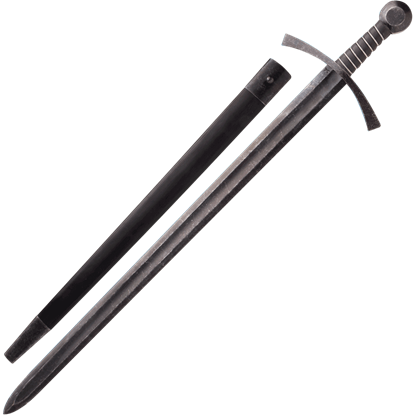 We recognize that the most important piece of equipment for any knight especially a Crusader was his sword. 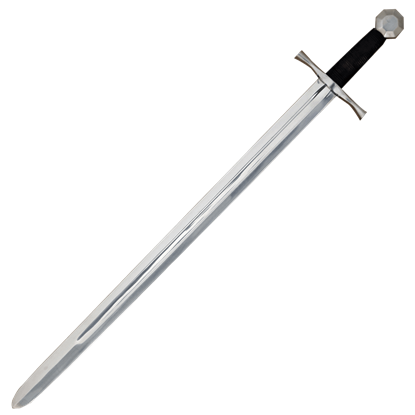 We carry an excellent range of Crusader swords inspired by the weapons wielded by these historical warriors during one of the most significant conflicts of history. A Crusader knights sword was a prized possession, helping to defend his beliefs and reclaim the Holy Lands. 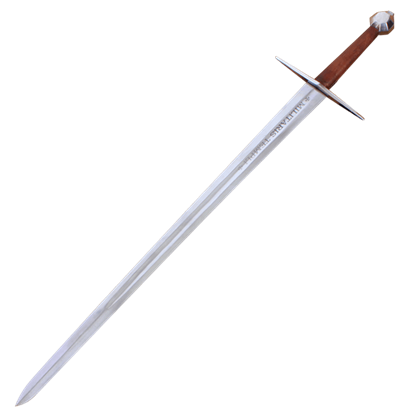 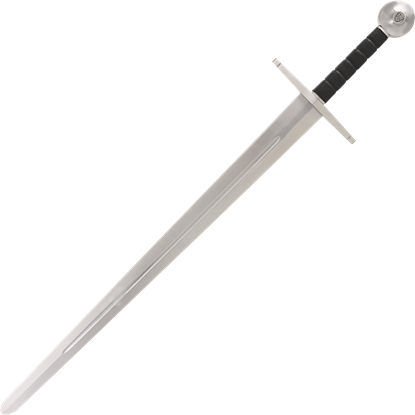 The medieval sword was hand-made by a master blacksmith from high grade steel. 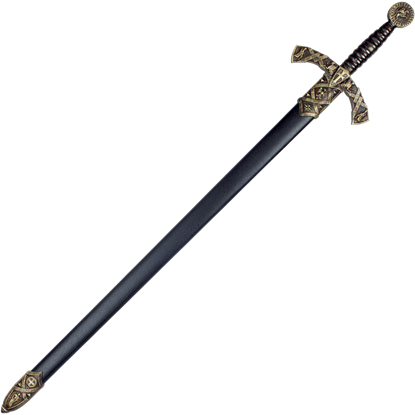 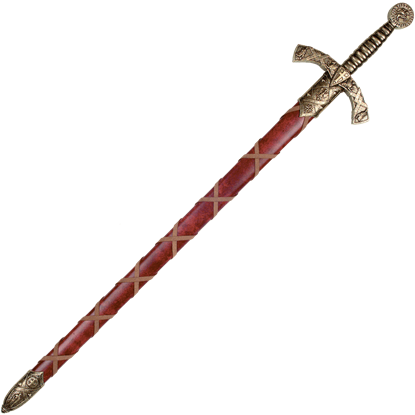 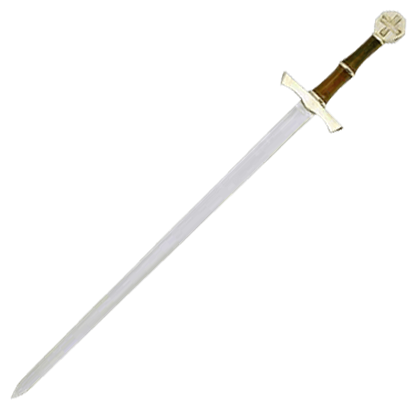 Our selection includes many fully functional Crusader swords and decorative Crusader swords. 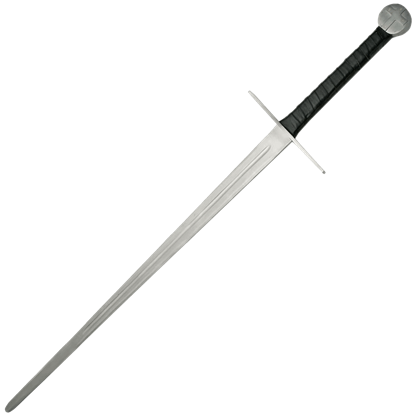 The functional swords will hold up in re-enactments, while the decorative swords look great on display in any castle or medieval home. 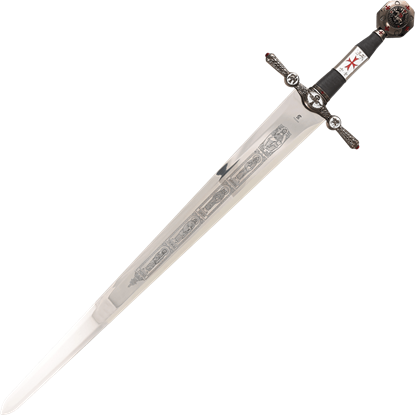 Be sure to check out our Templar swords, Hospitaler swords, Jerusalem swords, and Richard the Lionheart sword replicas.